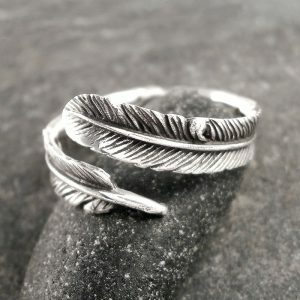 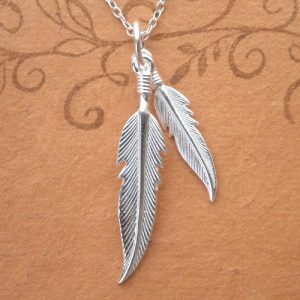 925 Sterling Silver Adjustable Feather Ring. 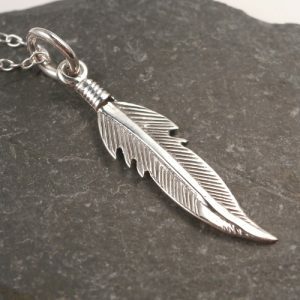 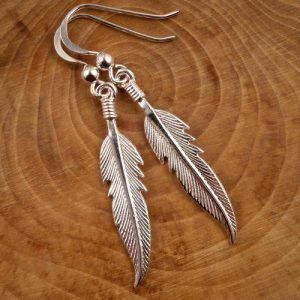 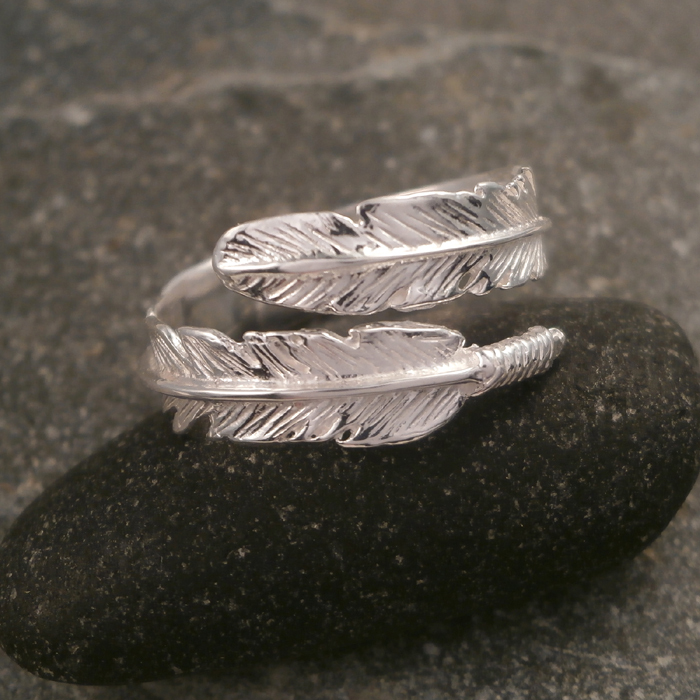 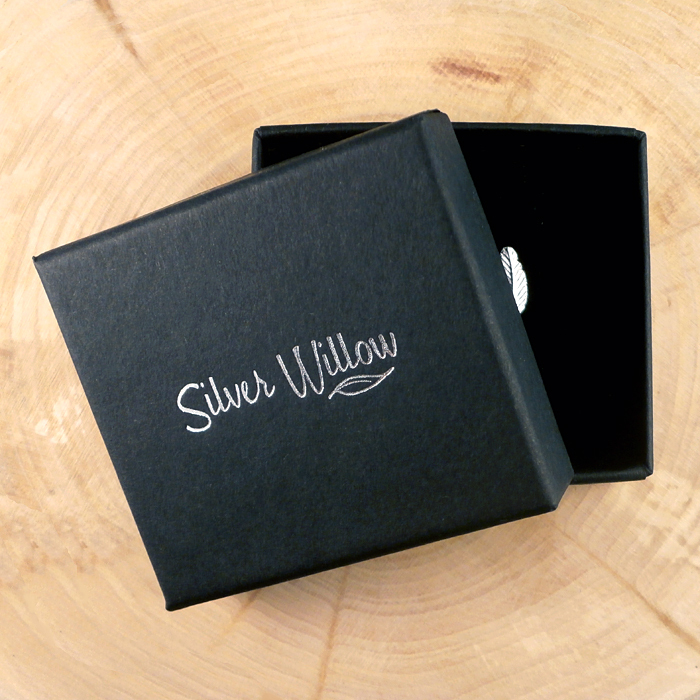 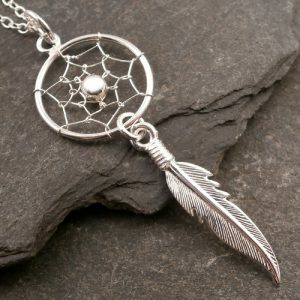 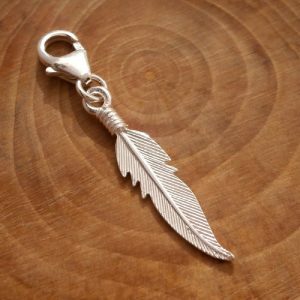 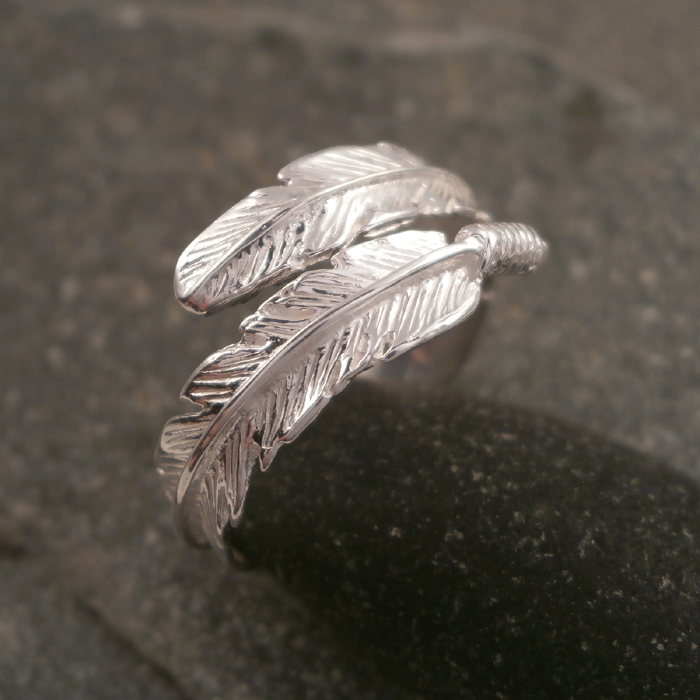 This beautiful Sterling Silver Adjustable Feather Ring is made from 925 Sterling Silver. 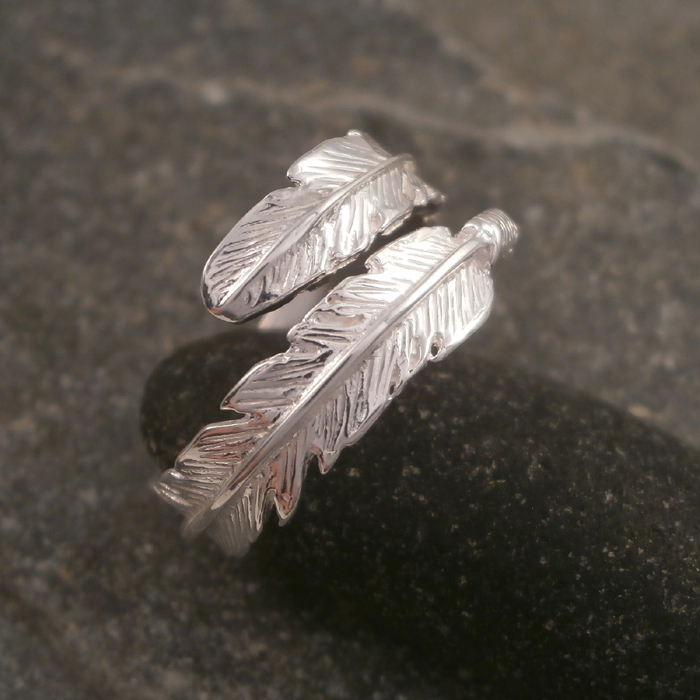 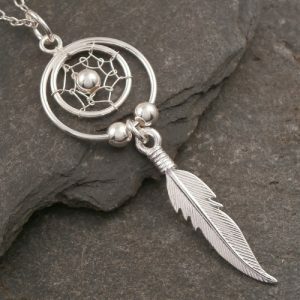 The Adjustable Feather Ring is approx. 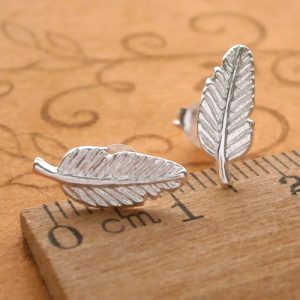 5.5mm wide and can be adjusted to fit sizes L to R.